Jay Electronica and Jay Z spazz out on Drake and Soulja Boy’s “We Made It” for what is Electronica’s second release of the month. Listen below and download here. 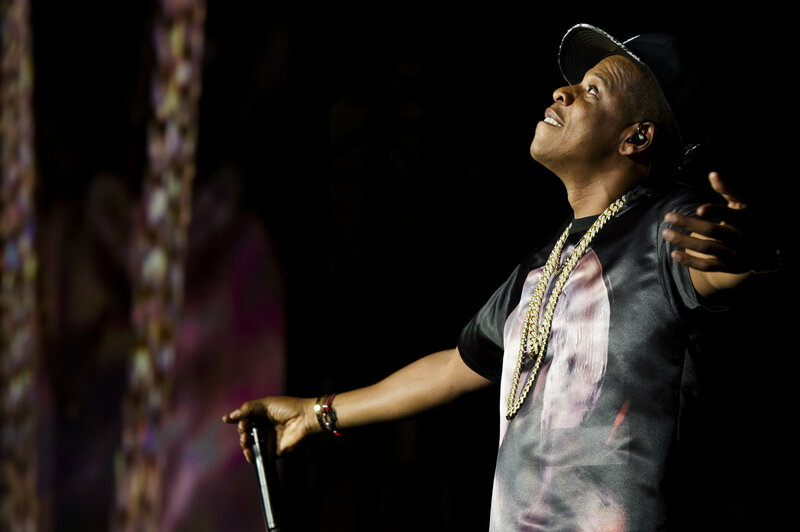 Listen out for Jay Z’s response to Drake for some of his comments in his recent Rolling Stones interview. Here is hoping that Jay Electronica album is around the corner.